Escape the well-trodden tourist track and discover a quieter side of Athens on this leisurely 3.5-hour to 4-hour walking tour. 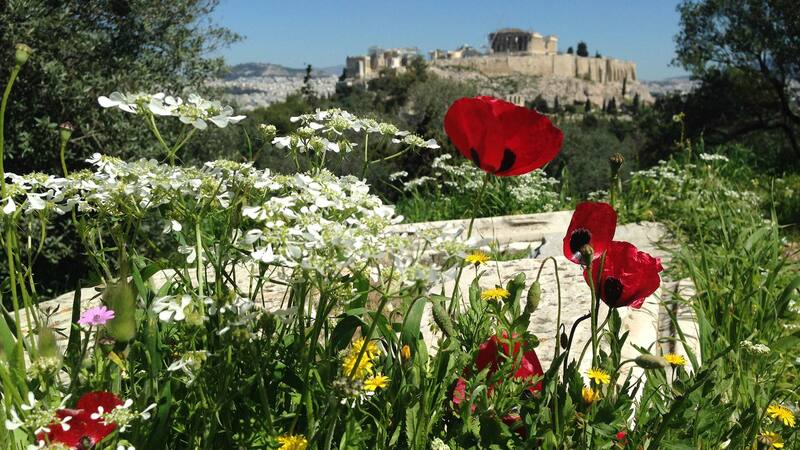 With a local guide, explore the tucked-away areas around the slopes of the Acropolis and uncover their ancient and recent past. 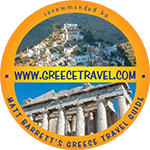 Stroll around the cobbled Plaka, Athens’ Old Town; and delve into Anafiotika, where the sugar-cube houses mirror a whitewashed Cyclades village. 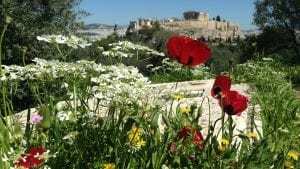 Discover the ancient sites of Mars Hill and Philopappou Hill, and savor a delicious Greek picnic and glass of wine as you gaze over Athens sprawled below.